Back in July last year Babywearing Wellington were lucky enough to be gifted a Boba 4G by the amazing team at The Sleepstore. As soon as we posted onto our Facebook page and website that we had received it, we got an email to reserve it. Month after month it was reserved and taken home to be enjoyed by a new family. Over half a year later and I’ve finally had a chance to do more than just fit it to a baby and parent, I have loved having a play around with this for the last couple of weeks. It is simple to use and comfortable, definitely a carrier I would recommend to a friend. First impressions are good, it is made beautifully and the print (We were sent Tweet) is bright and colorful without being to much. it has quite a big weight range, going from 7lb with the insert all the way up to 45lb. you can wear your child on the front, and later on your back as well. I first tried it on with my newborn, the insert is small and compact as well as super easy to use. It has two settings, one snapped down for a 7-10lb weight range and then unsnapped for when your little one weighs 10-15lb, perfect for growing with your child. The shoulder straps are well padded and adjust to fit heights from 5’0″ to 6’3″ so it is a perfect carrier to fit anyone who wants to wear your little one. 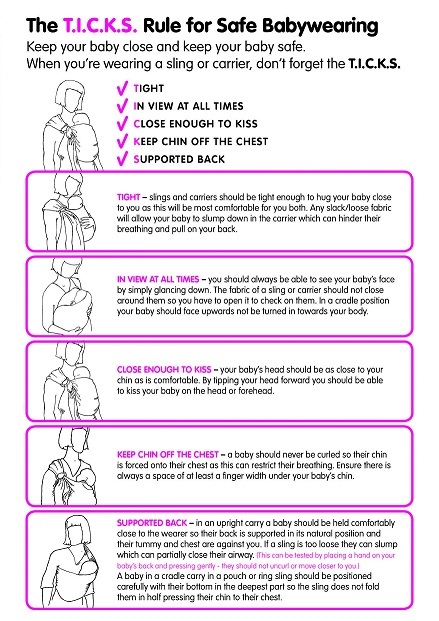 They are also dual adjustable which is helpful for finding the best fit for you and your baby. One thing I loved on the arm straps which I haven’t seen on another carrier before was the little strap you can use to hold a shoulder bag in place, it really helped hold my bag on when wearing which is usually something I struggle with when using an SSC. The back panel is a couple of inches bigger than other similar similar carriers, which helps it to fit bigger toddlers well. Tucked into the top of the back panel is a hood, which is the perfect size to cover little sleeping heads. The waist band has lots of length for adjustment, fitting from 25″-58″, as well as a handy pocket with a zipper which is the perfect size for things like cards and a cell phone, like the arm straps it is also dual adjustable. The removable foot straps snap on and off of the waist belt to help support little tired legs and promote a natural position for older children. The foot straps are also something I haven’t used before, I tried them out with my three year old – unfortunately I cant say how much more comfortable it made things for either myself or my toddler as he refused to keep his feet in them but I love the idea! All in all I loved the Boba 4G, I really couldn’t fault it, they have managed to put all the best things about SSC’s into one very reasonably priced ($199) carrier! I am a bit sad to have to put this back in the library, but its so popular with all the Wellington Babywearers that it has to be done! 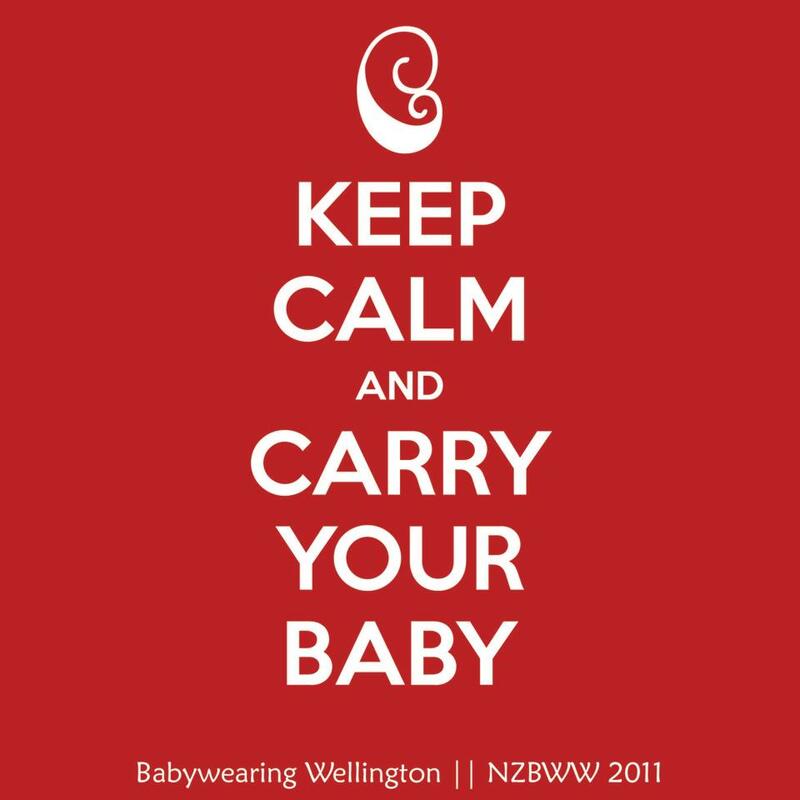 Massive thank you to The Sleepstore for their amazing continued support of Babywearing Wellington!